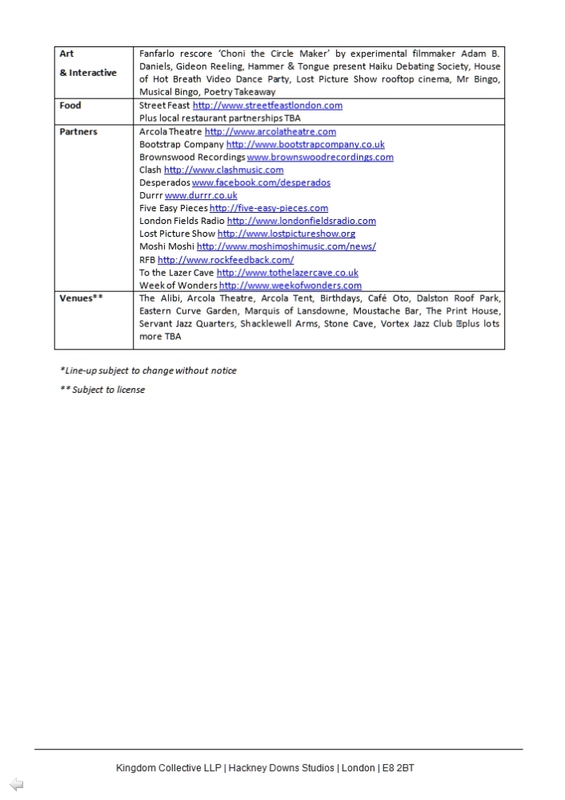 Playground, Events, & The Over 55s…..
Firstly a quick reminder to those who wish to have a say in the selection of the replacement playground equipment who have not yet cast their vote. Voting will close at midnight Sunday night so have your say now (see my last post for full details or head over to my forum post HERE). 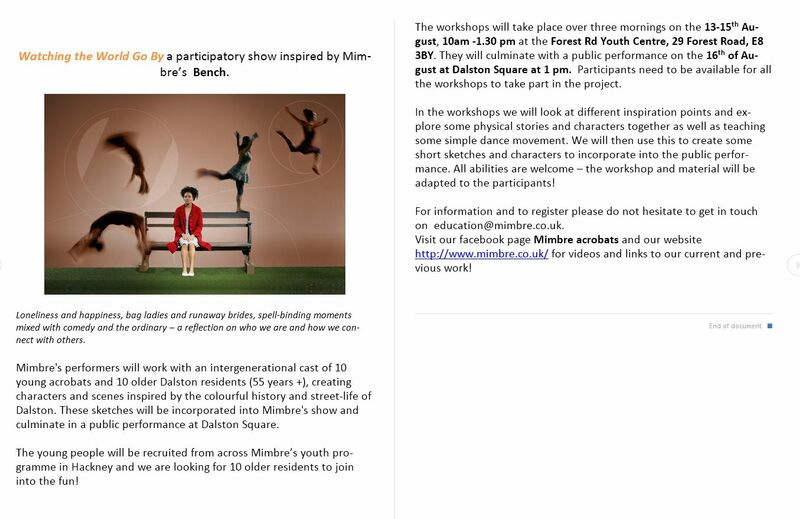 Secondly, are you over 55 and interested in taking part in a street-theatre piece that will be presented here in the Square in a few weeks time? Or do you know someone living locally that may be interested? 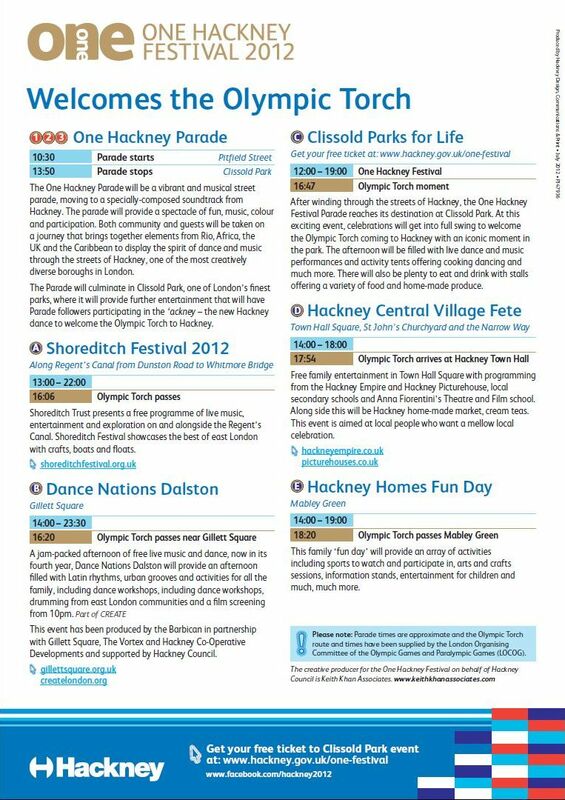 You would need to be available from the 13th to the 16th August in order to participate (from 10am to 1.30pm the first 3 mornings for rehearsals at Forest Road Youth Centre, with the actual show on the 16th at 1pm here in the Square). 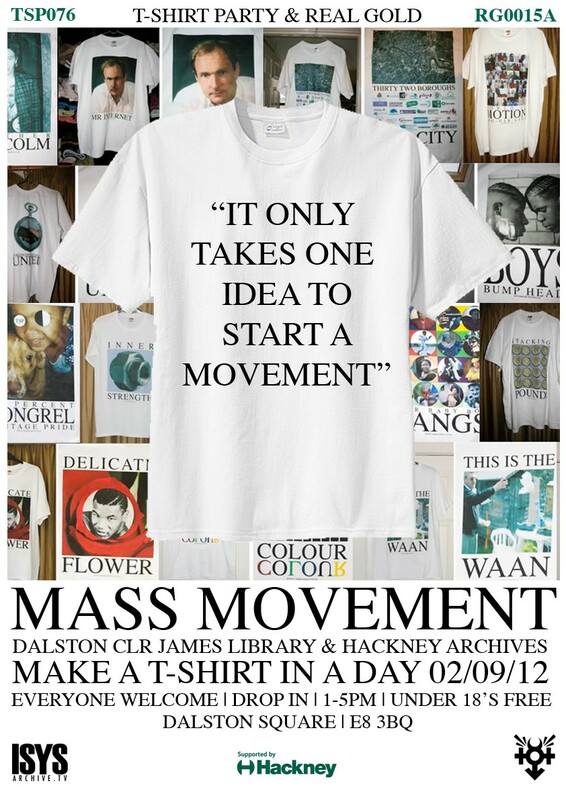 Click on the first of the thumbnail pictures below for full details. 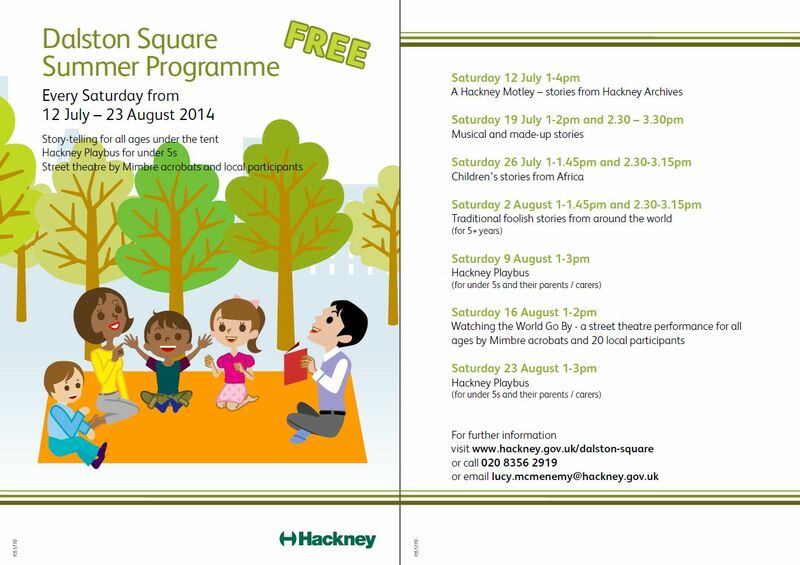 Next, a copy of the summer programme of the free events being held here in the square throughout July and August (starting tomorrow). You should of received a copy of this in your letterbox but here is a copy just in case. Click the 2nd thumbnail below to view it. 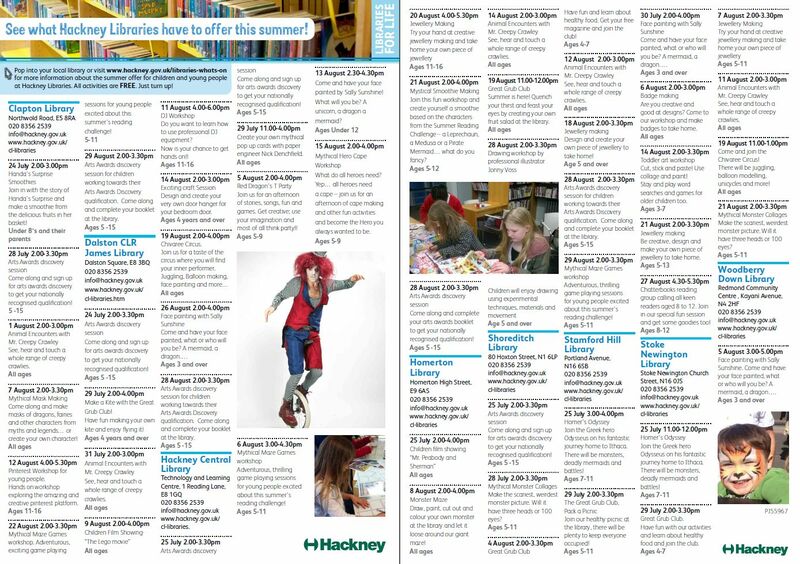 Lastly, a list of events for children and young people being put on by the library (and not just our own CLR James Library: All Hackney libraries are getting involved). Again these are all free: All your kids need to do is turn up. Click the 3rd and last of the thumbnail images below to see the list. Lots Of Minutes….. But Not An Hour. 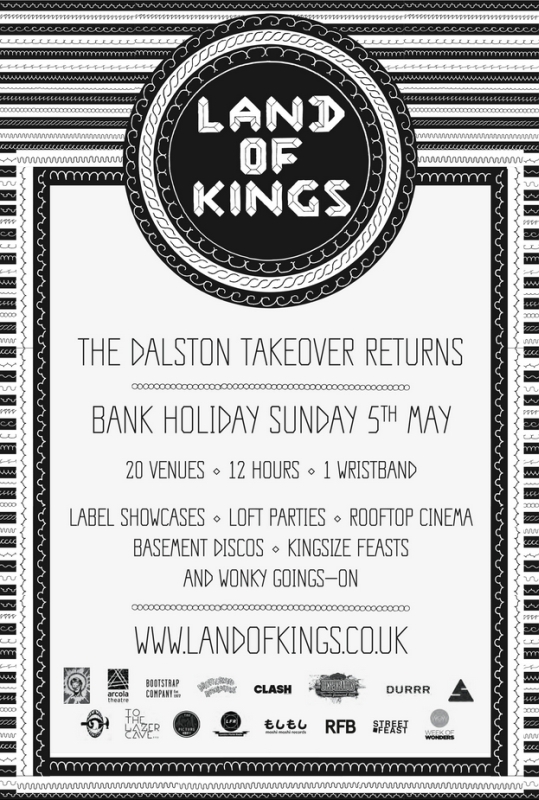 The fifth Land of Kings (2013) will take place on Sunday May 5th and we will also be debuting a new festival the following day (Monday 6th) aimed at local families, to be called “Land of Kids”. 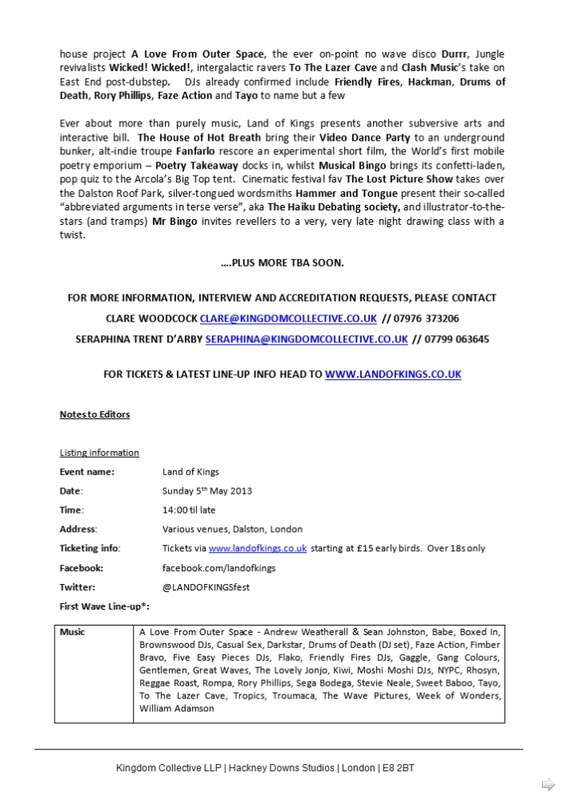 Both festivals are collaborations with a number of local artistic and cultural venues such as Arcola Theatre, Bootstrap Company (including Print House Gallery, The Bunker and Dalston Roofpark) and Café Oto. 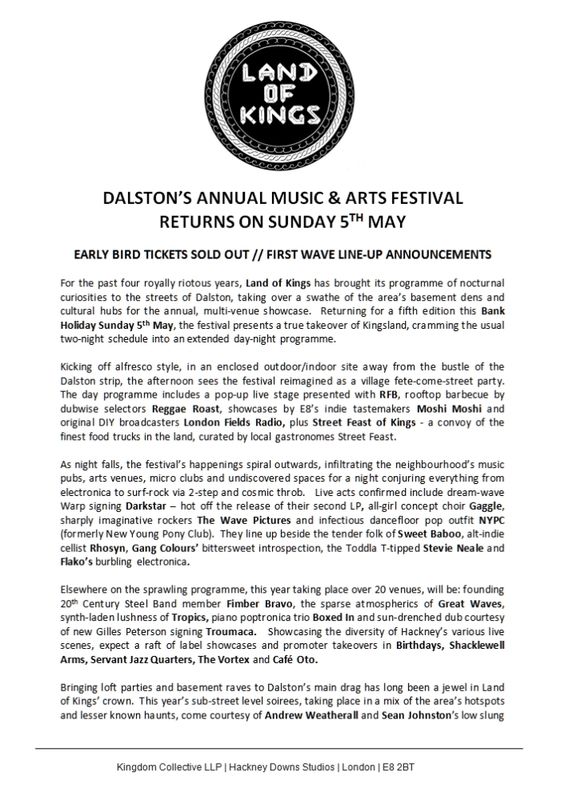 The night time part of the programme also includes venues across the neighbourhood such as Vortex Jazz Club, The Alibi, Servant Jazz Quarters, Rio Cinema, Birthdays, Shacklewell Arms etc. In previous years the festival has taken place largely in the area’s indoor music and arts venues as well as a few temporary event spaces for which we have applied for Temporary Events Notices (TEN). We are planning an outdoor element to the festival this year, on Ashwin Street and in Abbot Street car park, and for that we’re required to apply for a temporary Premises License as the number of people we are expecting is more than 499 (the limit for running an event under a TEN). 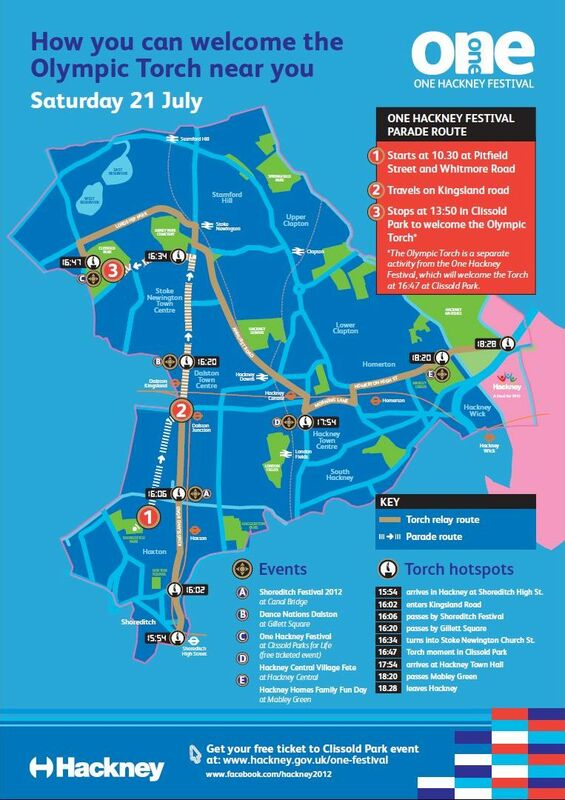 As part of the planning for this year’s event we wanted to check in with local residents groups to share our plans as well as what we will be doing to limit the impact on the area and work with local people to make it as successful and smooth running an event as possible for all. I wondered if you’d be able to share this email and the attached site plan with your respective groups. 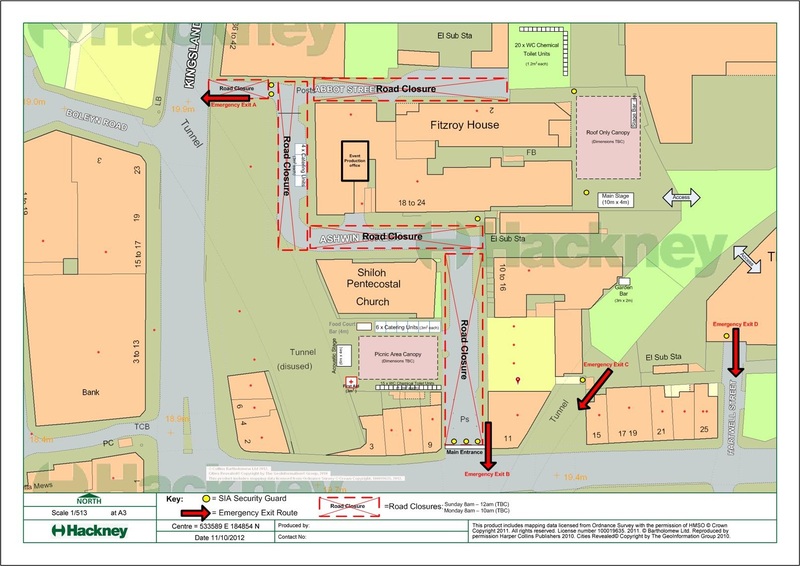 The main part of our license application pertains to the car park at the end of Abbot Street where we’re hoping to build a temporary live music stage, to run in the afternoon until 10pm on Sunday 5th May, and until 7pm on Monday 6th May. The site plan is attached below: click on the thumbnail image to see the full-size version. Is it just me or does this sound really cool? 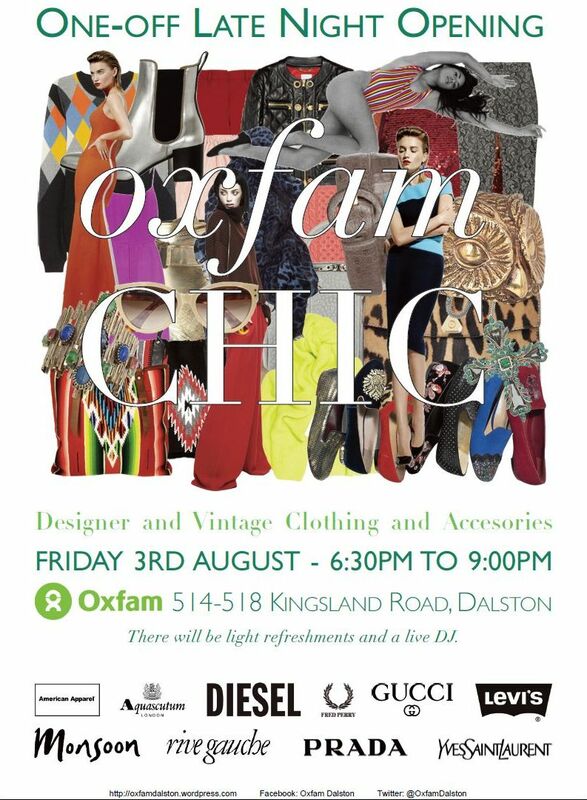 More details will follow when finalised. Enjoy the rest of your weekend folks. Hello neighbours. Two meetings to talk about, one past and one up-coming. Firstly the meeting past. July 18th saw the latest meeting of the Culture and Community Engagement Forum, and I have posted the minutes from this meeting to our discussions Forum HERE. Secondly, the next DSRA general meeting is to be held Tuesday of next week, 14th August, 7.00pm at 32 Raddon Tower. 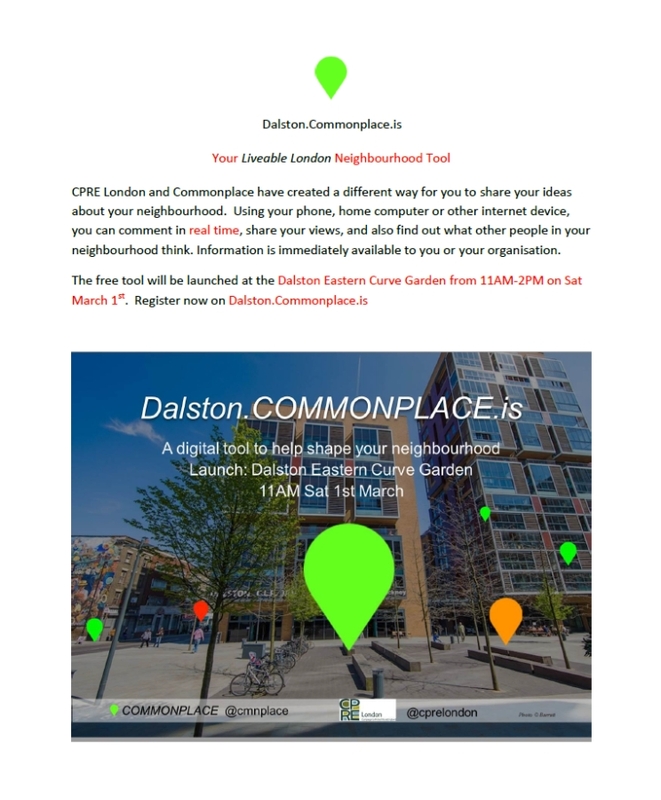 As per usual it is expected to last an hour and a half to two hours, and all Dalston Square residents (owners and renters alike) are invited to come along: The more active members we have, the stronger our voice in negotiation. Making the Square a community space for all. 4. Where next for the DSRA? One Committee for whole complex? Democracy? Open Committee with sub Committees? Keeping it manageable. Time to cover a full agenda? Are some items best left to sub-committees? Elections or appointment of officers? Chair, Secretary etc. : Is this desirable? Continue with current ‘semi formal’ structures of self appointed volunteers? 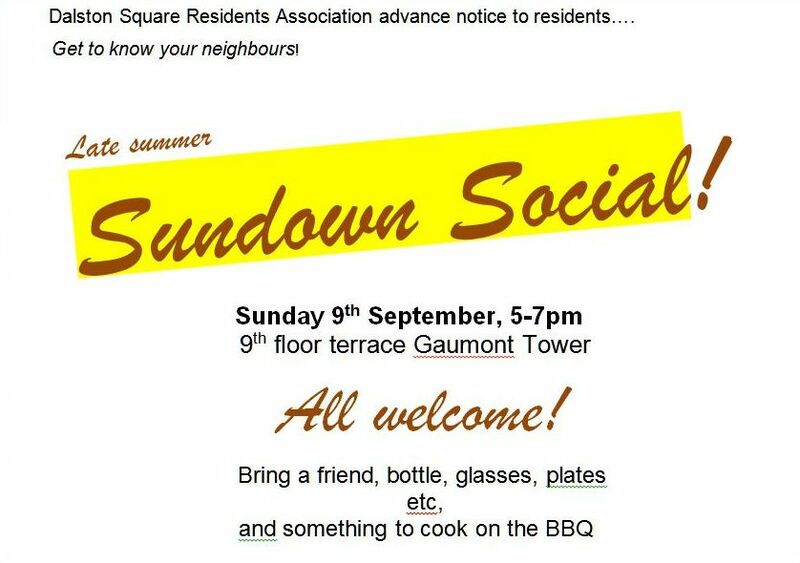 Roof Garden – Sept 9th – People back from summer breaks and closing ceremony of the Paralympics so fireworks?